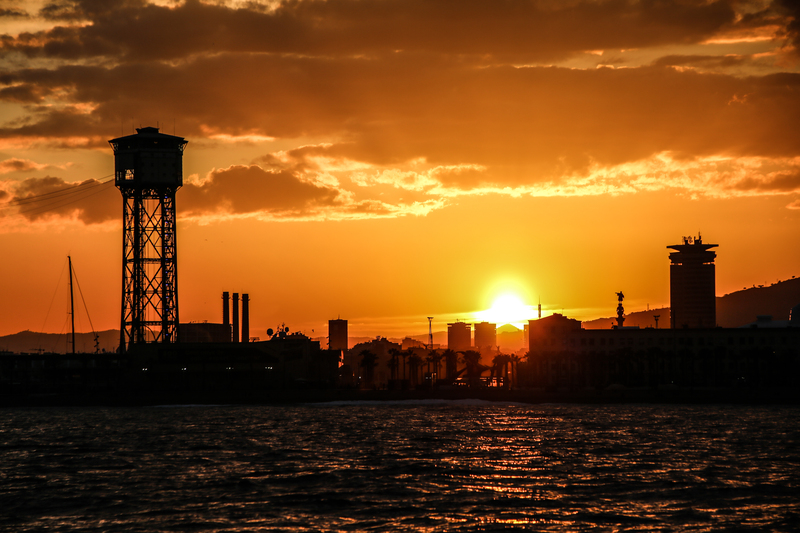 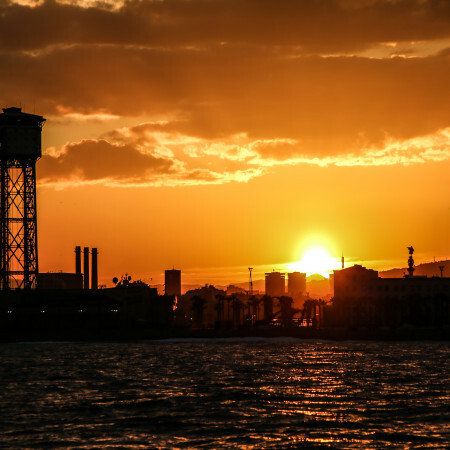 Watch the sun coming down on the incredible city of Barcelona, painting the city landscape with bright colours. 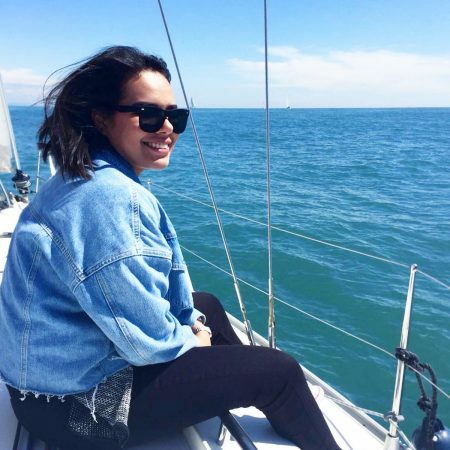 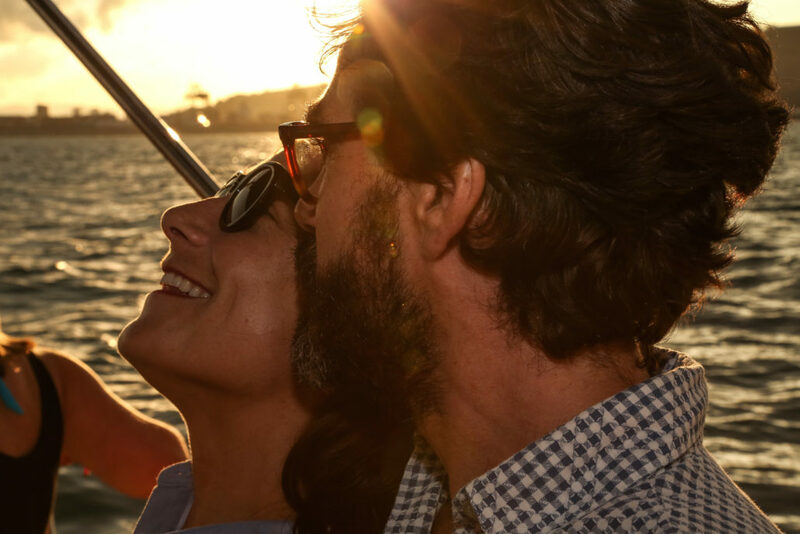 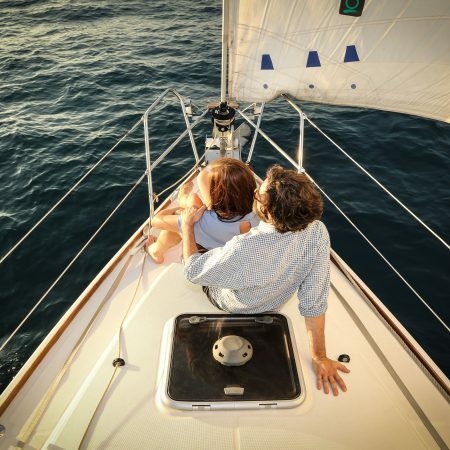 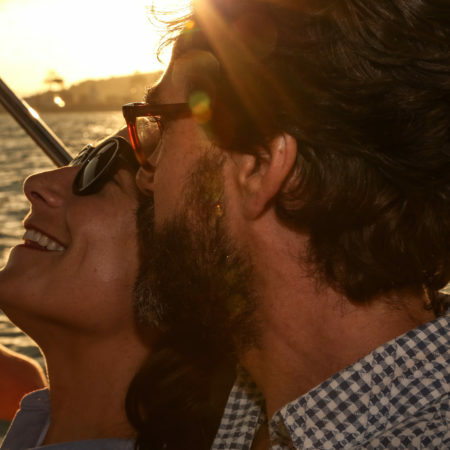 With a drink in your hand and our professional skipper guiding the way, there is no better place to relax with the sunset but on our sailing yacht. 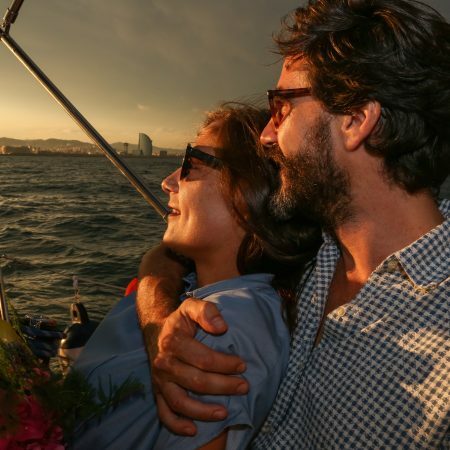 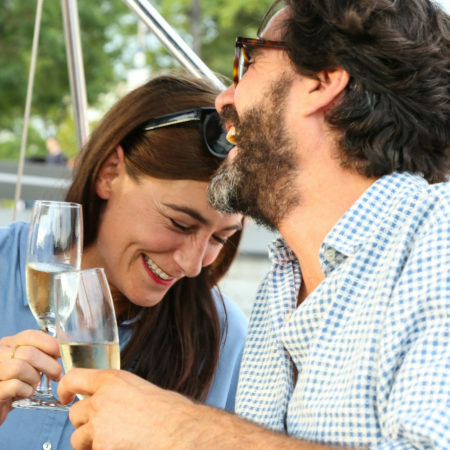 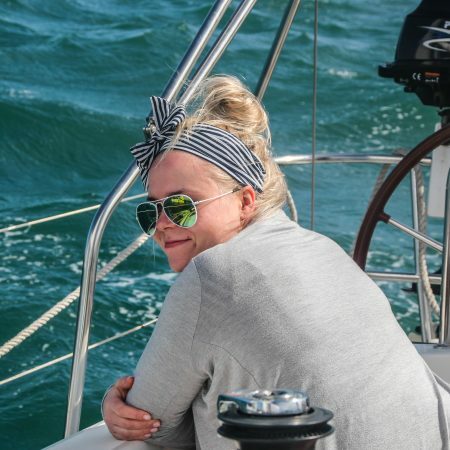 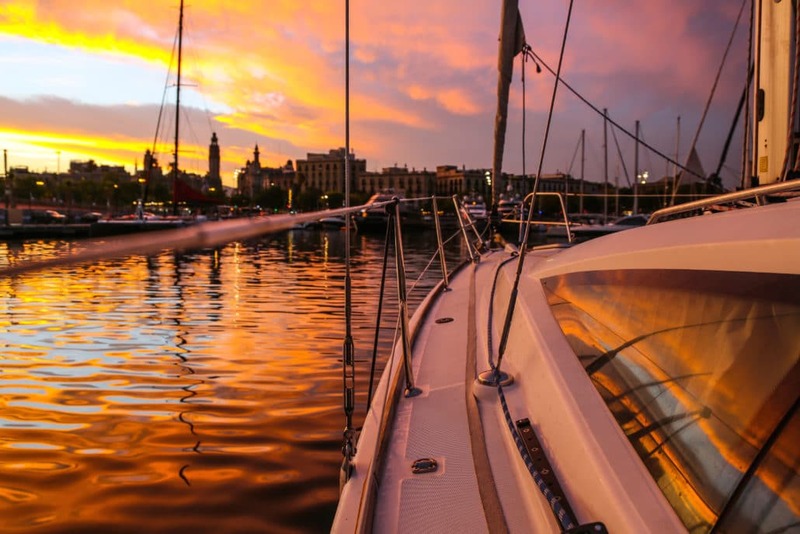 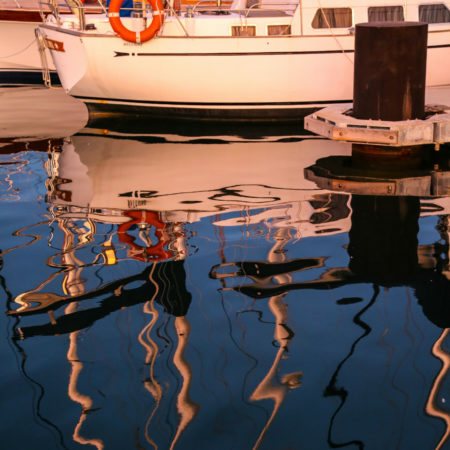 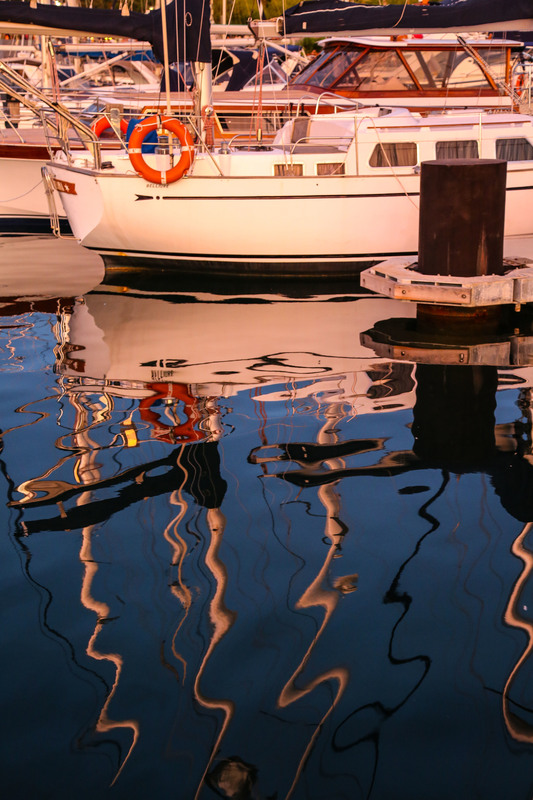 With snacks (olives, cheese, salami and crackers) and drinks (wine, beer, sangria and soft drinks) included, this private sailing yacht rental of up to 3 hours leaves every day from the exclusive Port Vell. 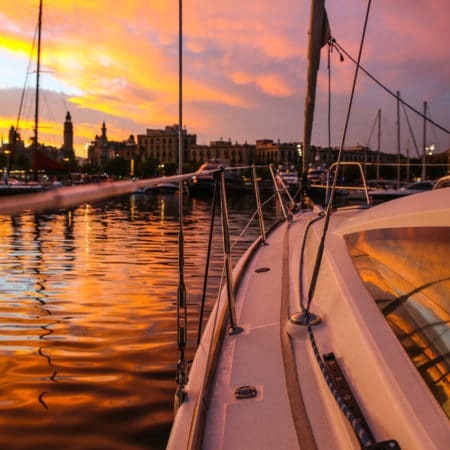 € 499,00 per boat from 1st of October to 31th of March. 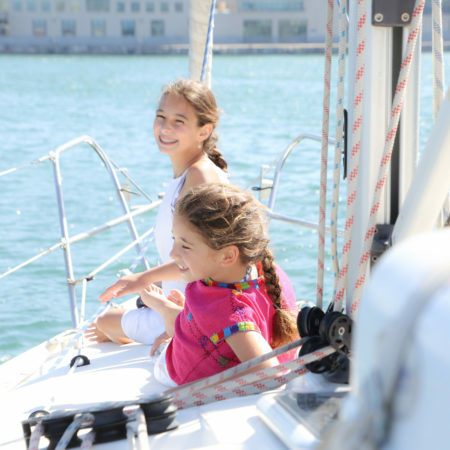 € 559,00 per boat from 1st of April to 30th of September.